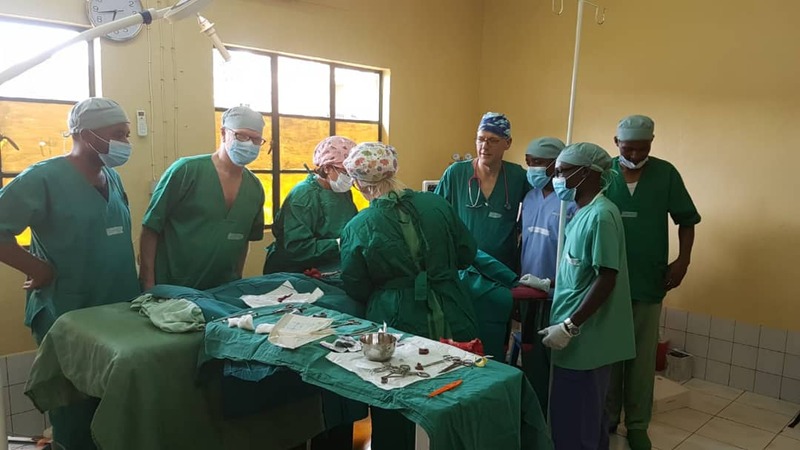 In repomse to the high demand surgeon doctors, on Sunday last week Rwanda received a group of 40 foreign neurosurgeon and General consultant surgeons to freely treat patients and train in service local surgeon doctors-for one week. Invited by Rwanda-Legacy of Hope- a local philanthropist organization and Ministry of Health, this group (Surgeon doctors) have been dispatched to various hospitals across the country with target of reaching patients with minor and major surgery diseases. Surgeon doctors were dispatched hospitals including; Central Hospital of Kigali (CHUK), Remera-Rukoma Kamonyi district hospital, Ruhango district hospital and Huye Teaching University Hospital (CHUB) in Southern province. 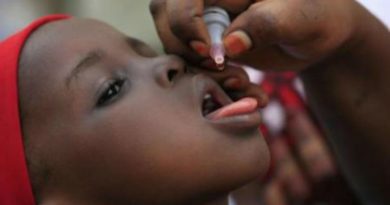 Others were dispatched to Rwamagana District Hospital in Eastern Province and Shyira Hospital in Nyabihu District of Western Province. These Surgeon doctors who came from various countries including; United Kingdom, Norway, Ghana, England said it was their way of giving back to communities through saving lives. Among them, some are specialists in handling major surgery illnesses including; Breast, Cervical, Colorectal, Brain cancers among others. Others are General consultant surgeon doctors, who are specialists in minor general surgery and these ones were dispatched in remote based hospitals across the country to treat patients with Femoral and Umbilical hernias, boils, big pimples, etc. Dr. Theogene Jaribu, Director of Remera-Rukoma Hospital in Kamonyi District said that “We have few doctors that do minor surgery, whenever we receive surgery cases we send them to CHUCK, but this is an opportunity, we have tried to make announcements in churches, villages so that patients should not miss medical operation.” he said. “We have over 70 patients to be operated, these foreign patients have the capacity to operate about 8 patients per day, this means for the six days we shall have treated over 40, others will be sent to Ruhango District Hospital where another team of General surgeons doctors has been dispatched.” Jaribu said on Tuesday, March 26, 2019. “We thank these philanthropists, we have two local doctors who stand by their side to learn new and best skills of operating patients using the mesh.” Dr. Jaribu said. From their home countries, Surgeon doctors also donated surgery equipment worth Rwf95Million that will be used by local surgeons -in their absence. Donated surgical equipment includes; Syringes, Gauge needle, Surgical knife with blade, Mosquito forceps, dissecting scissors, polyester mesh, Langenbeck retractors, Adson thumb forceps, among others. Osee Ntavuka, founder and legal representative of Rwanda-Legacy of Hope appreciated the work done by these doctors. “This is a very good initiative to give back to the community, I am thankful to these doctors, I wish no patient should remain untreated for the period of one week they will be here, we have been doing this since 2011.” He said. 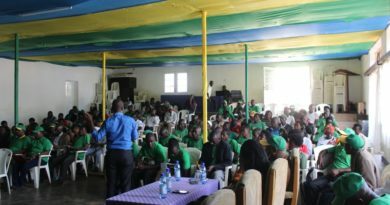 “The number of surgeon doctors in our network (Rwanda-Legacy of Hope) has increased from 2 to 75 in 8 years, we hope to comeback in September this year, but with a different service of Gynecologist-diagnosis, care, and treatment of disorders of the women reproductive system,” Ntavuka added. These surgeon doctors are dispatched in Rwandan hospitals depending on the needs of Ministry of Health, according to Ntavuka. “We are very passionate about saving lives, we are also going to share skills of operating patients using better skills.” Dr. Mjaland said. Matayo Uwumuremyi, 75 years old, said that “I was diagnosed and found out that I had hernia, after I felt severe pain in the stomach, doctors here (Remera-Rukoma hospitals) told me to go at CHUCK in Kigali in January to be operated, since then I have been living with sickness, but yesterday I was operated and feeling a bit better and hope to be healed.” Uwumuremyi testified. 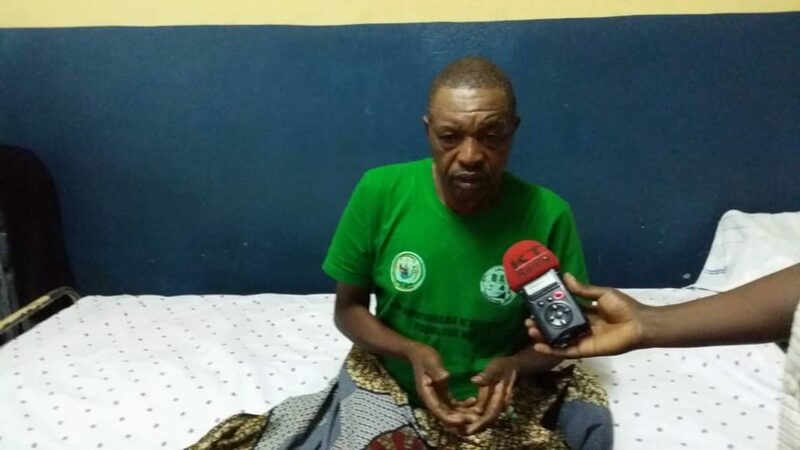 Matayo Uwumuremyi speaking to the journalist at Remera Rukoma Hospital.